Are there some risky trees in your vicinity that you feel should be removed? If yes then all that you need to do is to find the best tree removing company to trim the trees for you. 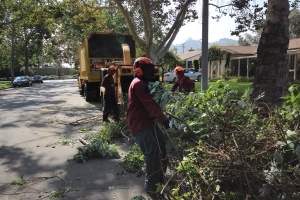 In Los Angeles County there are several companies that specialize in tree removal services. Because tree removal is a delicate practice that can easily cause an accident you should be keen when selecting the company to hire. Gather information from your friends who have used tree removing services and use that information in making the right choice of the company to contract. The company that you are considering to select should be licensed by the Los Angeles county authority to offer the services. Ensure you have seen the license to get an assurance you are dealing with a recognized company. 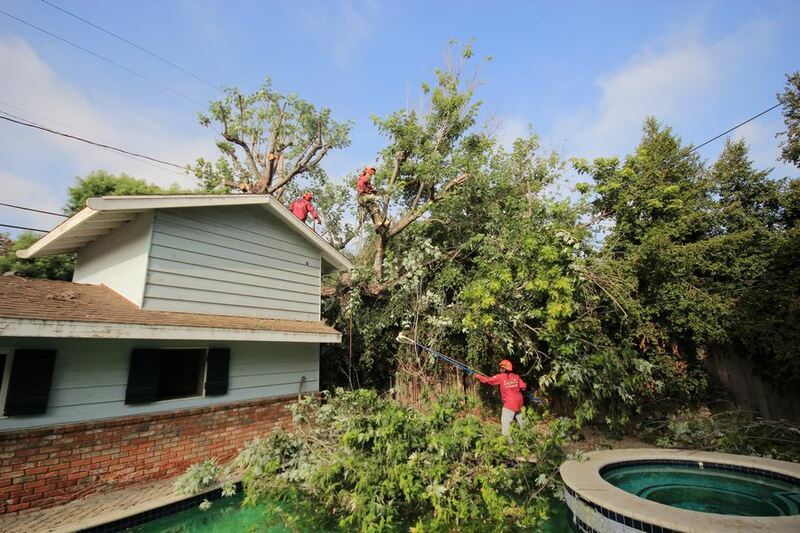 The company should also be bonded and insured to offer tree removal in Los Angeles. An insured company will guarantee you compensation if they damage any of your properties. It will also assure you that in case the company damages any of their equipment you will not be required to compensate the company. Your Way Tree Service Inc has been recognized by many clients as an efficient and reliable tree removing company. It has been in the tree removing business for as period of more than 10 years. This has exposed its workers to many trees that are in different places hence boosting their skills in tree removal field. The various tree trimming companies in Los Angeles are evaluated and the best ones are rewarded for offering quality services. 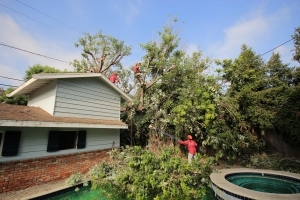 Your way tree service Inc has won awards of being the best tree removing company in Los Angeles on several occasions. This has made its customers to increase the trust they have for it. Contact your way tree service Inc at any time for tree removal in Los Angeles. We always respond fast whenever we are contacted and we will discuss with you on how you want the tree to be removed.